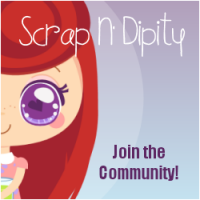 Scrap N' Challenge: Scrap N' Challenge #4 Winners! 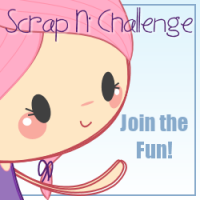 Scrap N' Challenge #4 Winners! As always we use random.org to choose our winners, and all winners will receive a freebie from the shop! Congrats to our winners! Can't wait to see the submissions for our next challenge!